The University of Pretoria recently democratized making things by opening a Makerspace. Not in Engineering, or Architecture, but at in the Library. 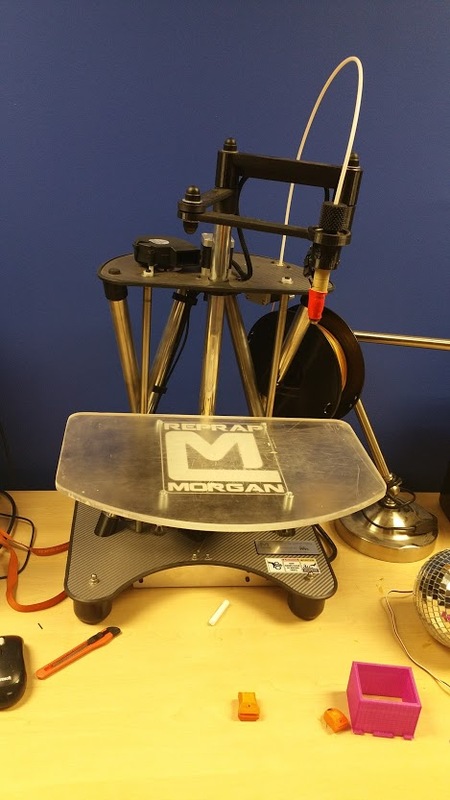 They acquired a Morgan Pro, and two Robobeasts to help students make their ideas come to fruition. We are very proud to be associated with such a wonderful addition to the university facilities.